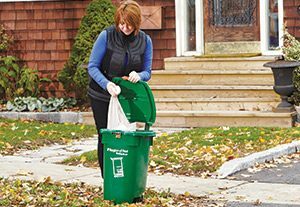 Curbside yard waste collection is coming to an end for residents. Weekly yard waste collection ends during the week of December 10th to 13th, on the regularly scheduled collection day. Please click Here for more information about your last yard waste collection day.